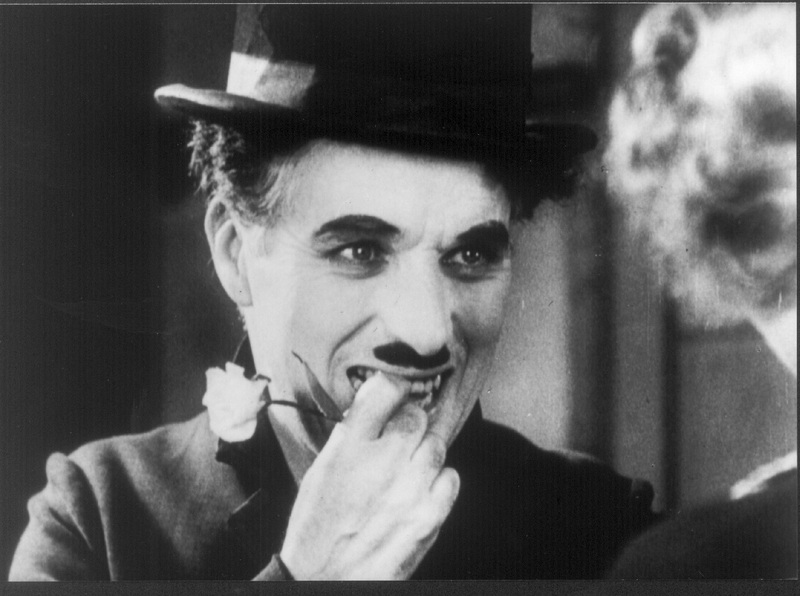 Michael Happy asked me if I had a list of the movies Frye had either seen or referred to in his writings. I said that I didn’t but that I could probably construct one. What follows is such a list. The movie titles are in italics, and untitled movies in Roman. Following the list are the sources. This entry was posted in Bob Denham, Movies, Popular Culture on December 13, 2010 by Bob Denham. 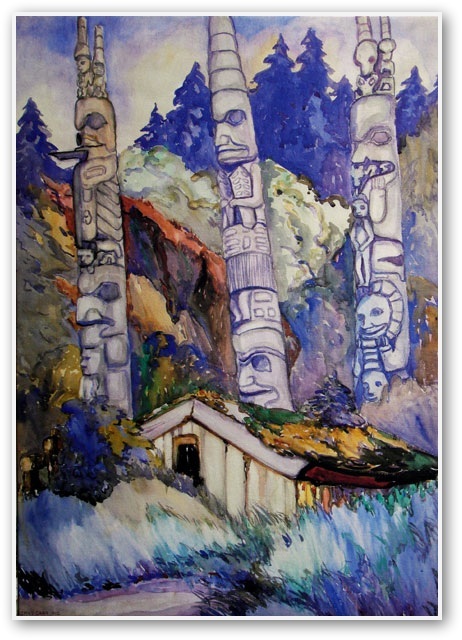 Today is Emily Carr‘s birthday (1871-1945). Frye was deeply interested in painting, and as a young reviewer seemed to have little patience for sniffy art criticism. See, for example, his 1939 Canadian Forum review, “Canadian Art in London,” which begins with an observation so dry that any hint of condescension would be immediately desiccated: “The Canadian Exhibition at the Tate Gallery was opened by a somewhat puzzled Duke of Kent, who said, according to the Times, that Canadian painting was very interesting, and that the really interesting thing about this exhibition was that it gave the English a chance to see this painting” (CW 12, 7). Frye clearly enjoyed reviewing Canadian artists — not necessarily because he had any sort of patriotic bias, but because (knowing that all of the arts have deep roots in their native environment) he shared with them a Canadian experience that allowed him to see past the imperial prejudices of self-congratulatory more advanced tastes. This entry was posted in Birthdays, Canada, Painting on December 13, 2010 by Michael Happy.